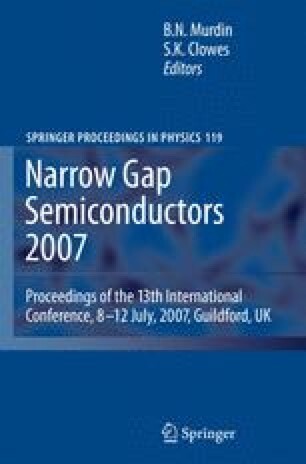 This work is devoted to the theoretical study and computational modelling of hot electron transport and interband breakdown in a semiconductor with the Kane band dispersion law and highly degenerate hole distribution. This is an unusual system where the ionization threshold is electric field dependent because the ionization in it takes place from the hole Fermi level which itself changes during the breakdown process. We found that a specific mechanism of S-type negative differential conductivity formation may take place in this material under breakdown conditions. The predicted current instability is connected with the entirely Coulomb electron scattering by heavy holes.